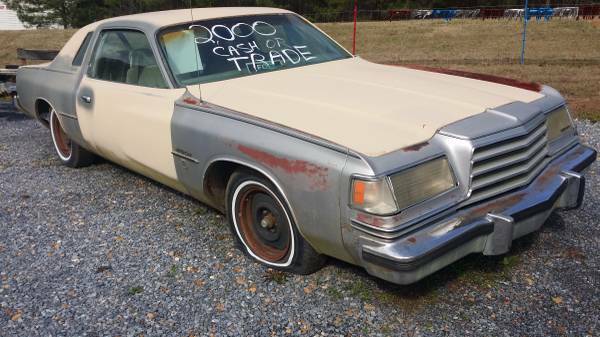 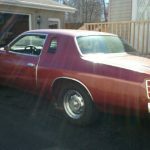 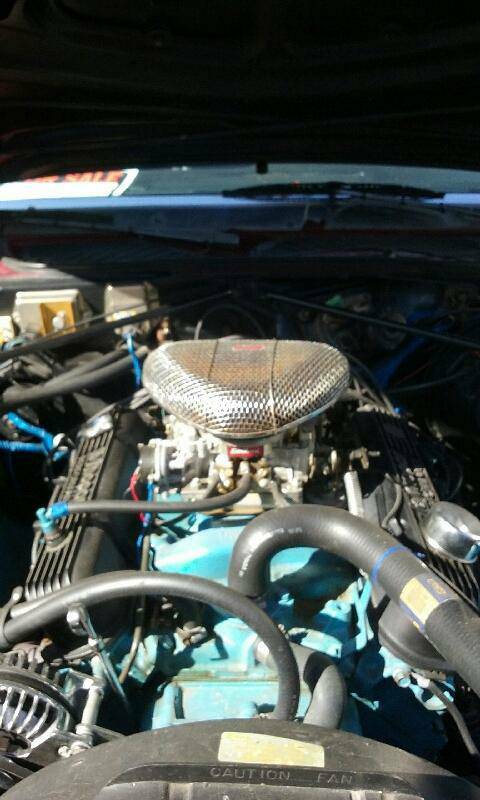 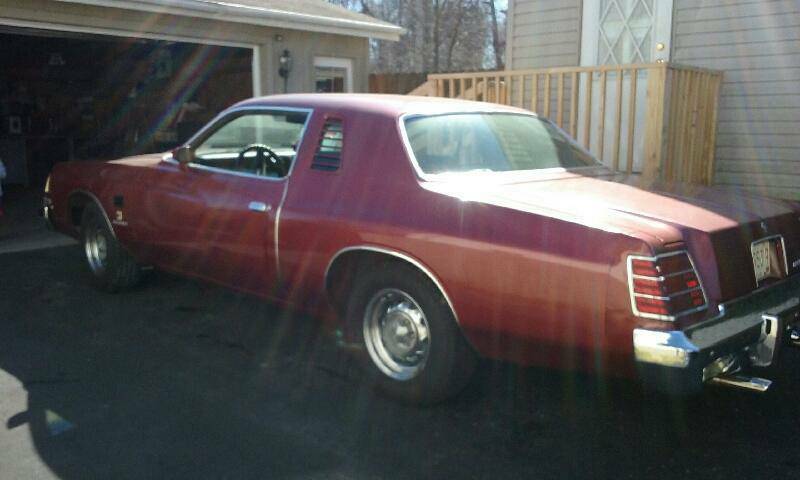 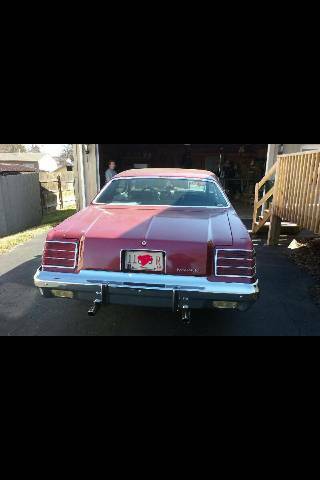 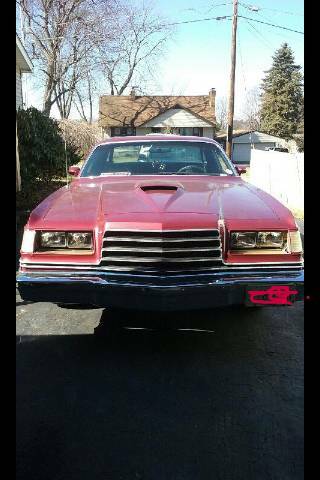 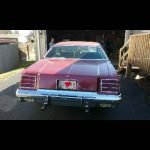 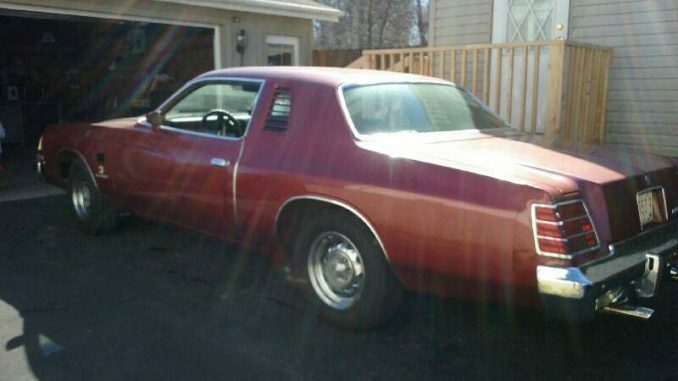 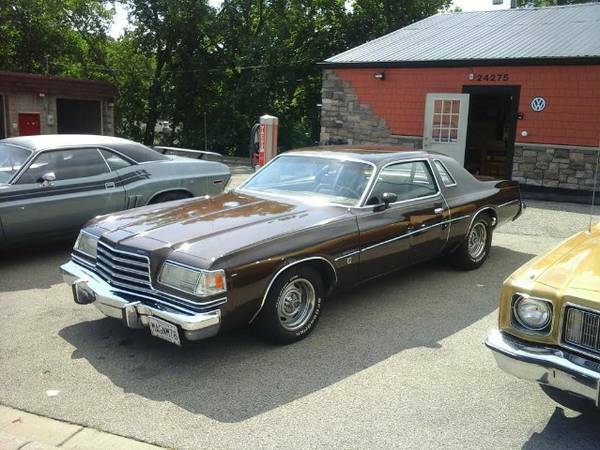 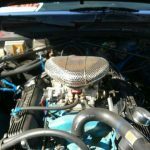 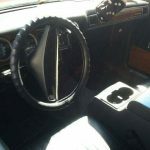 1978 dodge magnum.360 engine.Been rebuilt.55,000 miles on the rebuild..Frame is good. 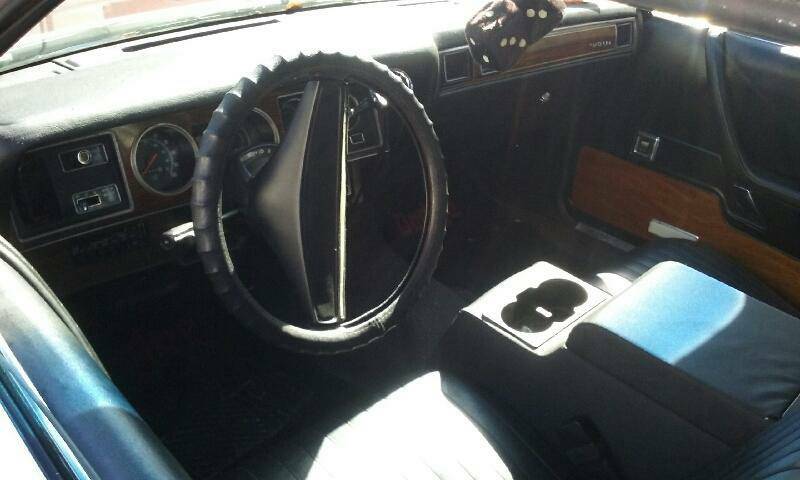 No rust..3- speed a727 automatic transmission. 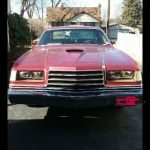 Call or text with more questions if needed.